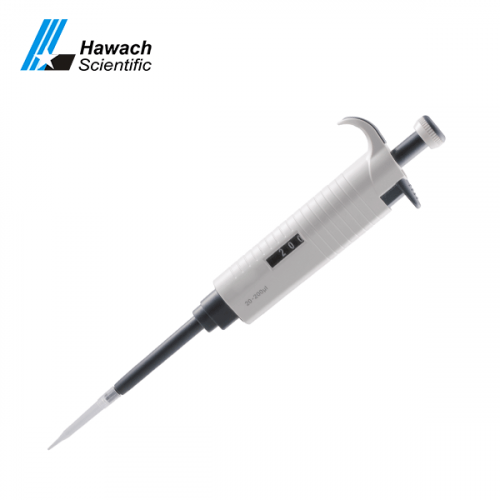 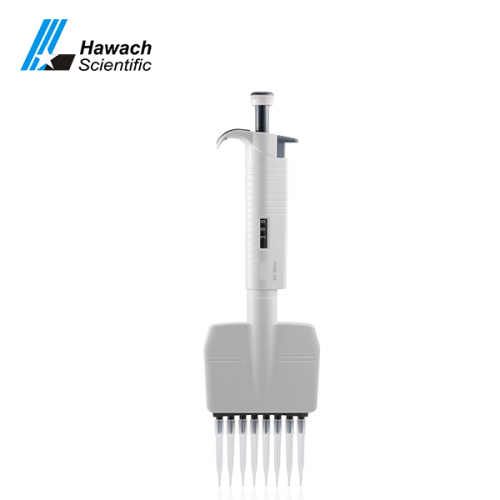 The Hawach Advanced Half Autoclave Single Channel Adjustable Pipettes are a high precision, half autoclavable, newly designed ergonomically for more comfort and less fatigue for the operators, constructed by high quality plastic, built-in streamlined tip ejector facilitates easy tip ejection and access to the narrow neck containers. 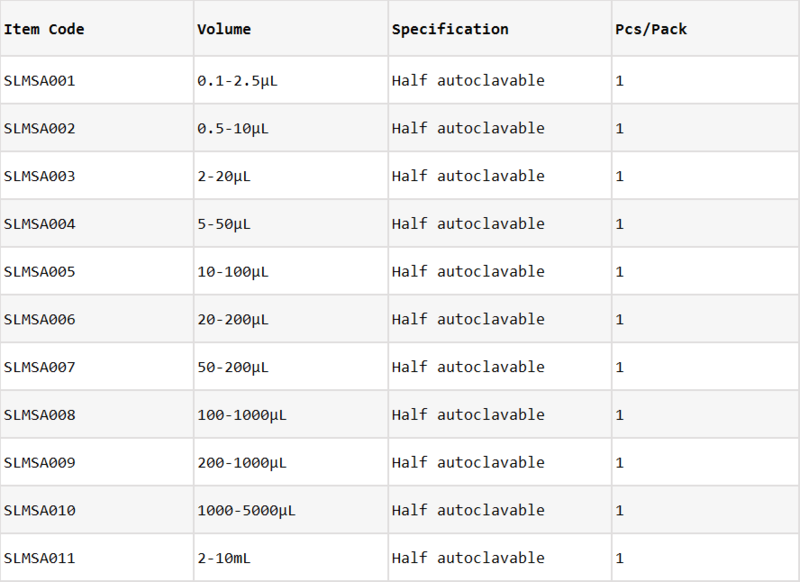 Individually calibrated to ISO 8655. 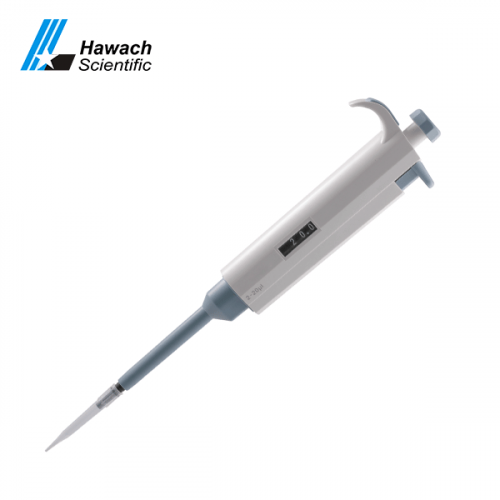 Ten volume ranges available from 0.2ul to 10ml, suitable for different applications. 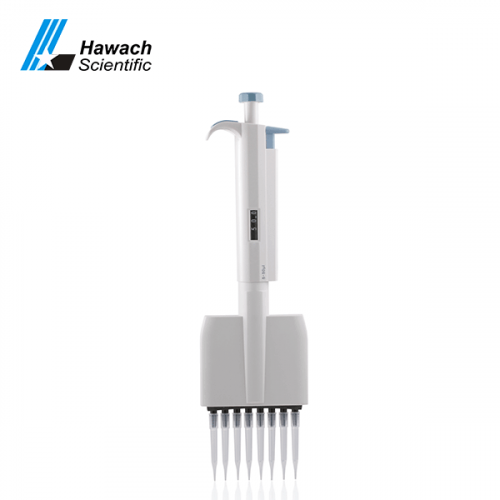 The pipette is suitable for the users from various fields like biology, cell culture, biochemistry and analytical chemistry, etc.